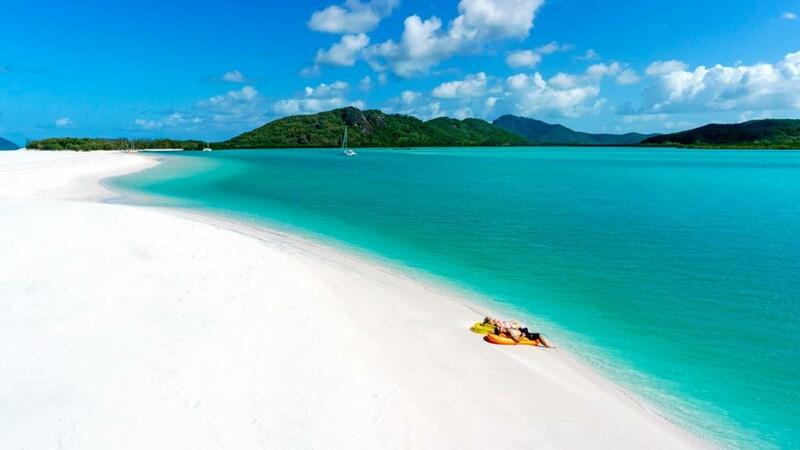 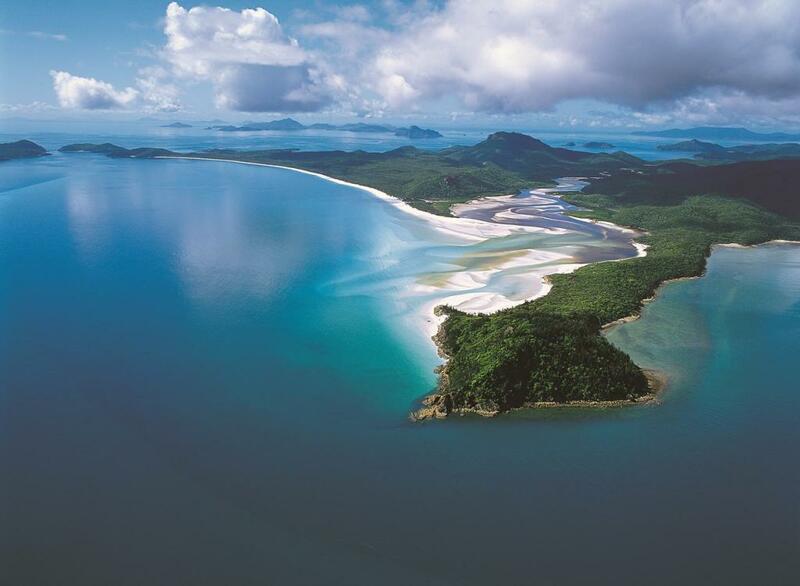 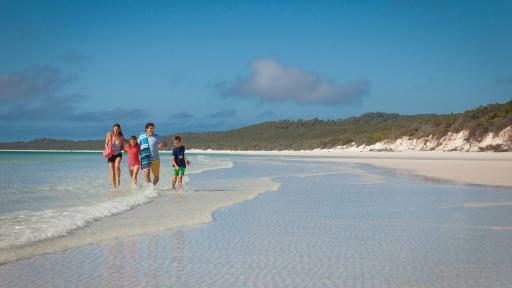 In one day visit two iconic Whitsunday attractions with half a day relaxing on gorgeous Whitehaven Beach and the other half exploring the bustle and splendour of Hamilton Island. 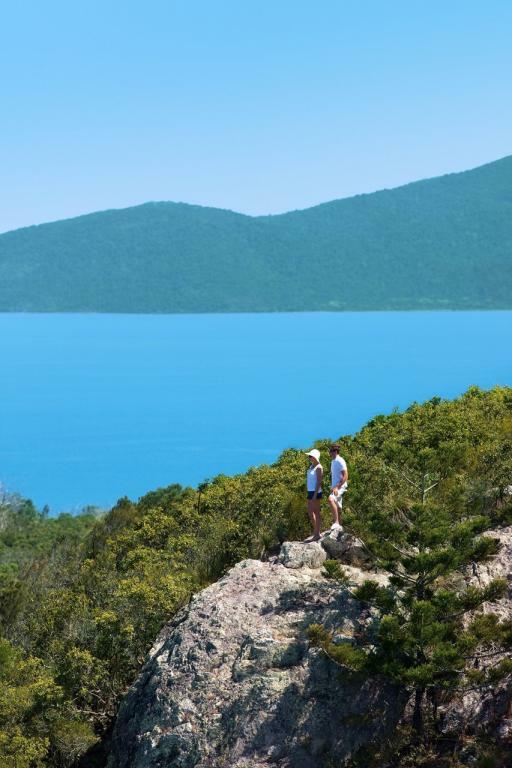 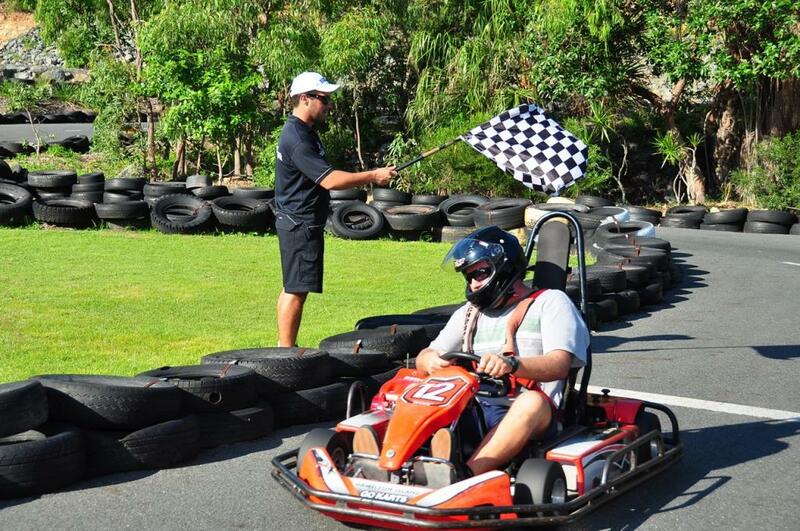 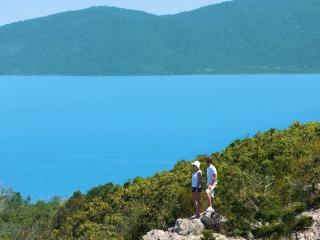 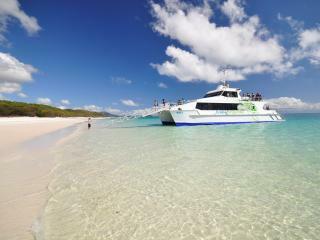 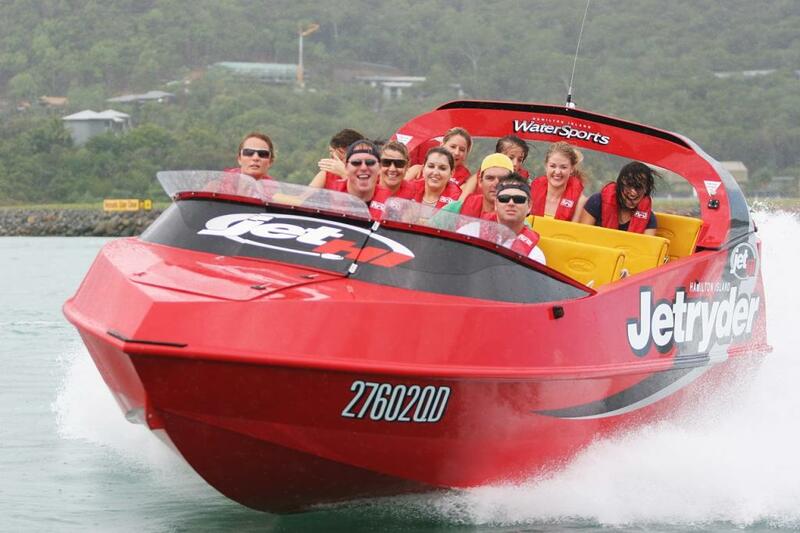 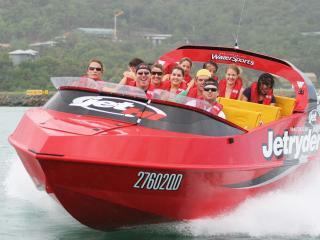 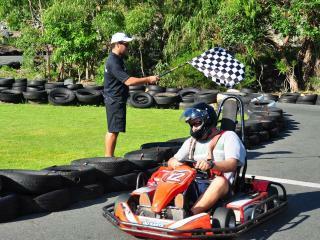 On Hamilton Island, tour by shuttle bus to reach the high points and see amazing views over the Whitsundays. 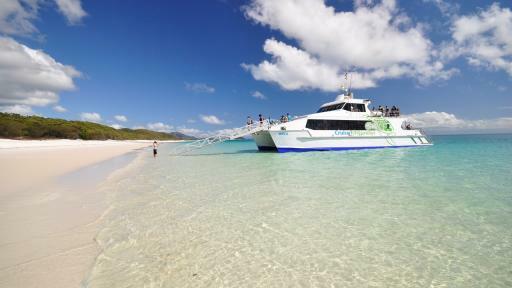 The shuttle runs continuously all day so you can hop on and off at leisure to visit the resorts and see the sights without any steep walks. 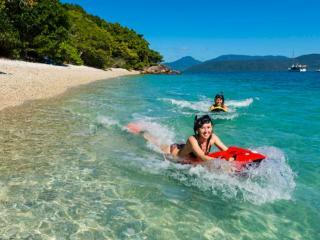 There are several swimming pools to choose from, and to explore sea side, take a walk along Catseye Beach. 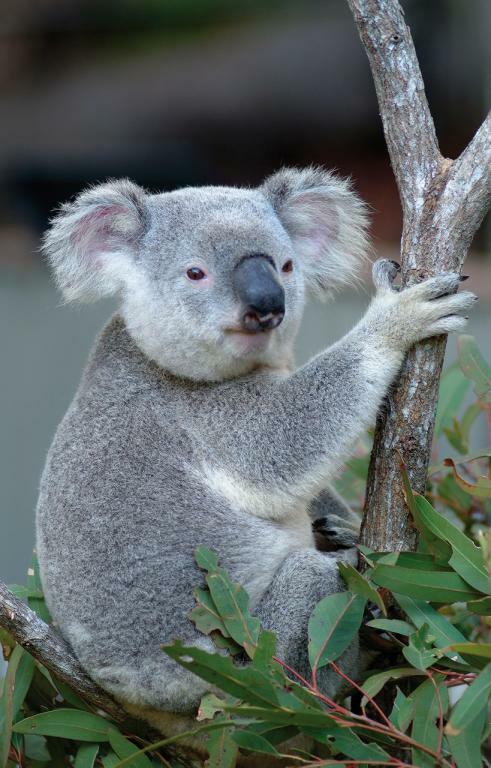 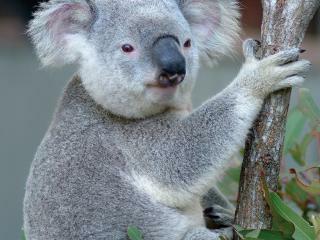 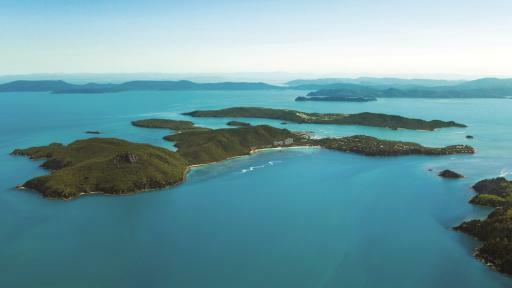 Wild Life Hamilton Island is also an option to see Australian animals up close. Allow yourself time to see the architectural beauty of the Hamilton Island Yacht Club building and soak up the yachting scene at the Marina Village waterfront. 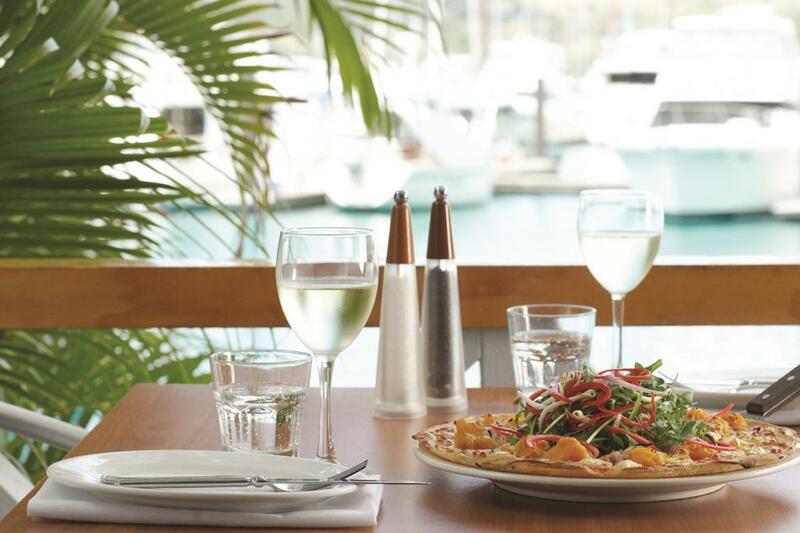 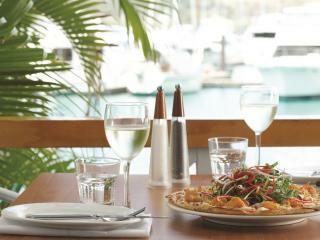 Poke your head into art galleries, indulge in some upmarket shopping and relax over a beer and lunch at the Manta Ray Cafe. 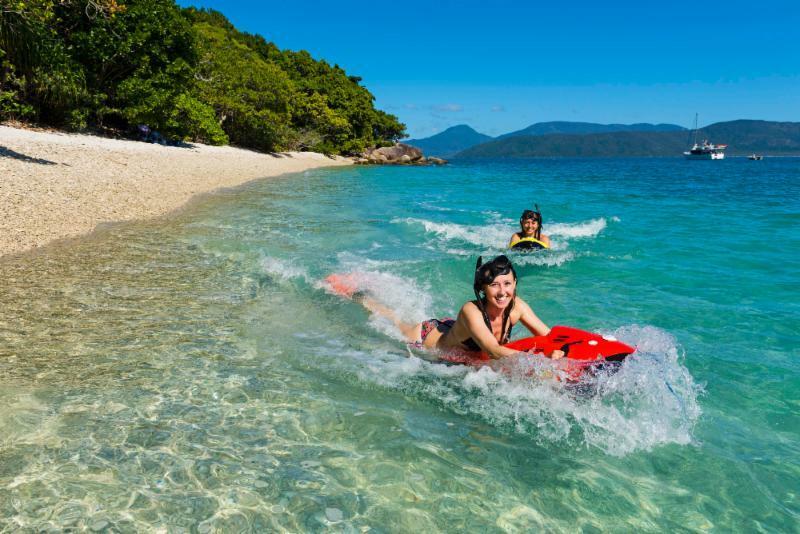 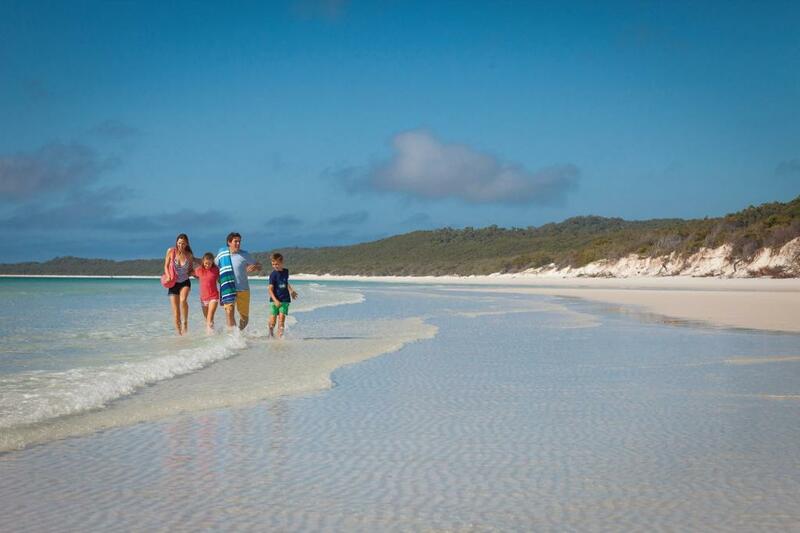 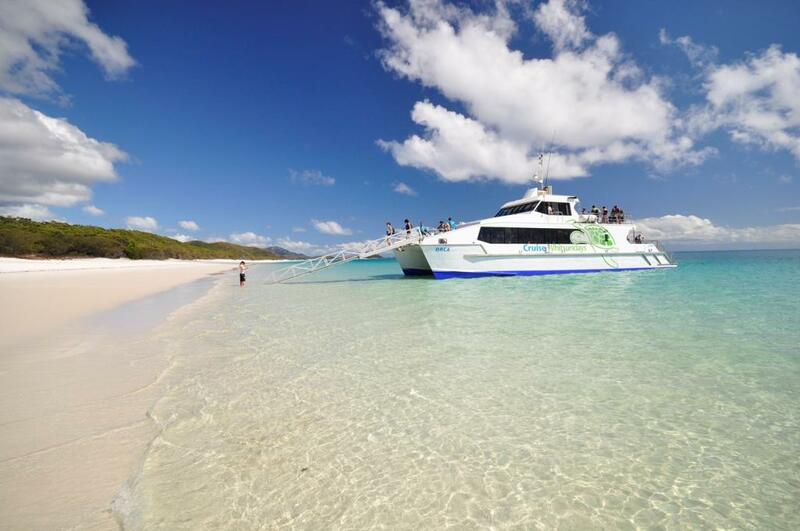 Next it's time to cruise over to Whitehaven to see for yourself this truly beautiful beach and learn about the natural history of this 7km long Whitsunday Island. 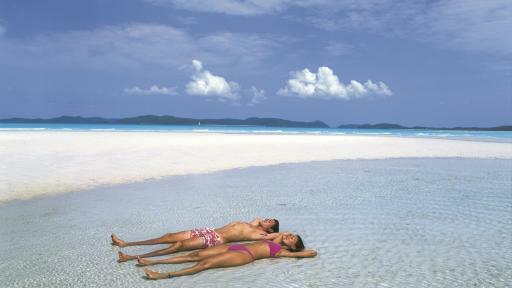 Shoes off to feel the soft silica sands of Whitehaven beach and swim to your hearts content in the clear waters. 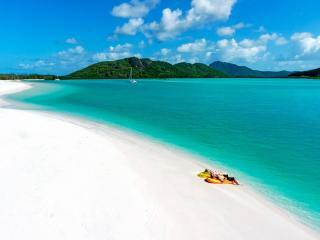 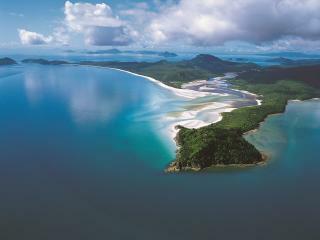 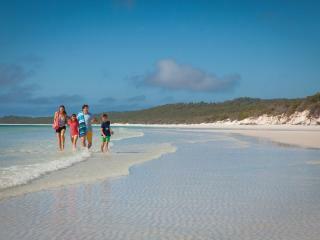 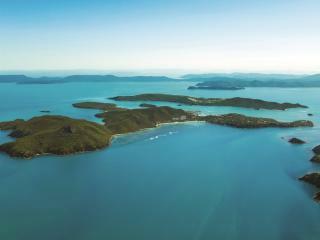 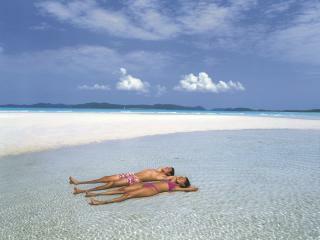 Relax with a beverage in hand and cruise home between Queensland's 74 Whitsunday Islands.